I never quite imagined being able to say this, but I think I am actually close to caught up on all the currently in print Cosmere novels! I had originally hoped to get to this particular one last year, but apparently a whole lot of other people had the same idea, and I had to wait several long months for my library hold to finally come through and grant me my Sanderson fix. 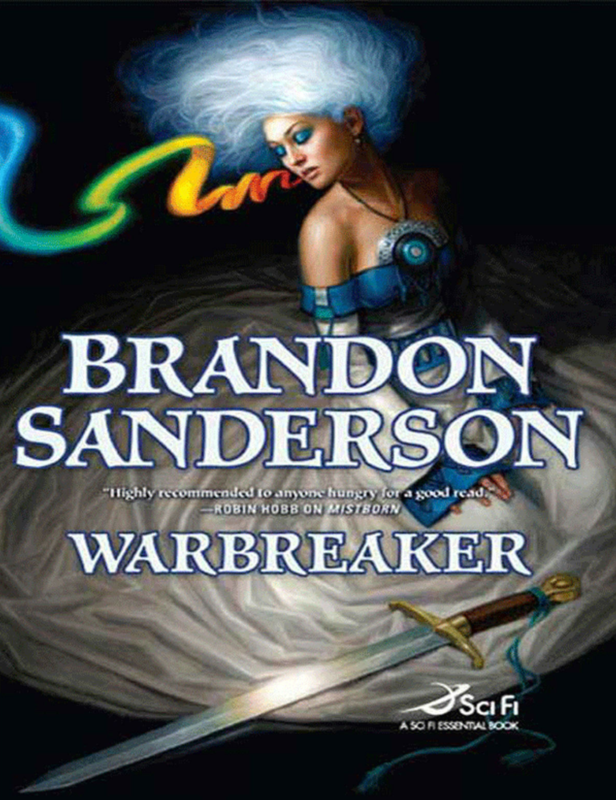 Warbreaker takes place on the Shardworld of Nalthis and follows the journey of two sisters, Vivenna and Siri. The eldest daughter of the King of Idris, Vivenna has spent her entire life preparing to become the bride of the God King, the powerful and fearsome ruler of the rival nation Hallandren. When the day comes to send her away, however, her father cannot bear to do so and delivers his youngest daughter, Siri, in her place. Taken completely unaware by this change in plans, the free-spirited and often rebellious Siri must quickly come to terms with her new responsibilities and face the reality that she will be living the rest of her life (however long that may be) in a hostile land. Vivenna, in shock as well, is for the first time in her life unsure of her position and ultimately concocts a daring, if somewhat hasty, plan to rescue her sister. It soon becomes quite apparent, however, that neither of them will find what they expect in Hallendren. 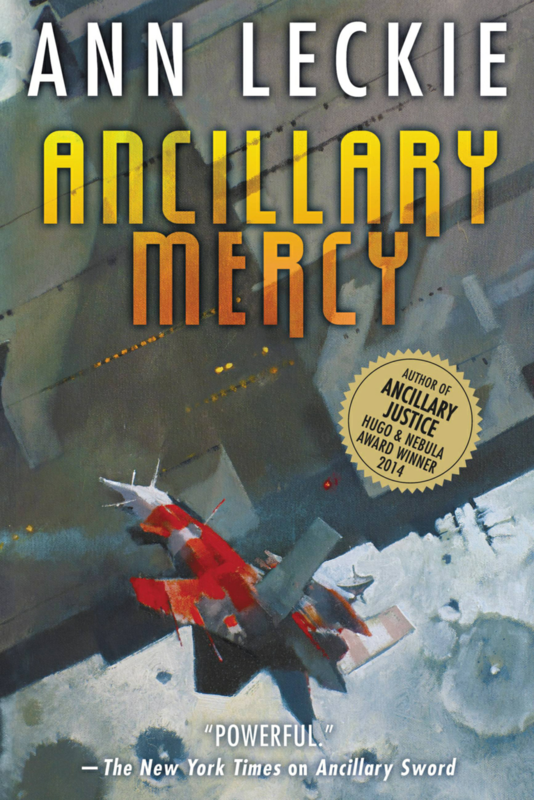 While I liked the overall story a lot, I felt that this was perhaps the most uneven of all the Cosmere novels I’ve read thus far. 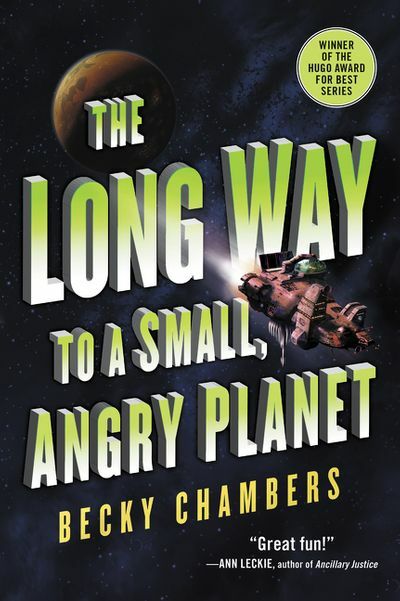 The format of the e-book was a major factor in this feeling, as each chapter was followed by a link to the author’s extensive annotations and notes about what just happened. While interesting at first, I ultimately found these sections too distracting to keep up with and simply stopped reading them. I’m sure I missed some good tidbits, but honestly I feel like anything that important really should have found its way into the story one way or another. Relatedly, I thought the ending in particular was rather abrupt and incomplete, especially since I had long given up on the annotations by that point. I won’t spoil what happens, but between how quickly certain characters come together and the sudden and rather ambiguous resolution of the main conflict I was left somewhat unsatisfied. Finally, and while this may seem minor, but I also found it distracting that Earth creatures kept appearing throughout the story. I don’t know if this has been the case in any of the other books (it certainly is not in the Stormlight Archive), but for some reason I found it more often than not broke the mood of the story for me (amusing uses of dead squirrels aside). That’s not to say this book was a complete miss, though. The world building was still up to Sanderson’s usual high standards and the magic system on Nalthis was equally interesting as well. I liked the concept of Breath and colors as the local forms of Investiture and thought it was really interesting that the former attribute could be transferred (endowed, if you will) from one person to another. It definitely added an interesting social dynamic to this world that is rather different from what we’ve come across elsewhere in the Cosmere. The characters were also a definite strength of the story. For Siri and Vivenna, I really enjoyed seeing how their attitudes and perspectives changed as the story went on and they adjusted to new circumstances. In particular, I liked Siri’s gradual realization of her strengths and watching Vivenna cast off a lot of her naivety and prejudice to embrace her own newfound abilities. Moving beyond them, I also really the rest of the POV characters were excellent as well. The demigod Lightsong was a fantastic character for adding levity, though at the same time his redemption arc offered fascinating insights into the dynamics of this world. Stealing the show, however, was the duo of Vasher and his talking sword, Nightblood. Vashar fulfilled the role of the rogue, curmudgeonly do-gooder with a sordid past admirably and was an excellent contrast to Nightblood, whose gleeful and almost child-like enthusiasm about its uses was almost as unnerving as its abilities to make pure-hearted people physically ill by its presence and pushing the less noble into uncontrollable fits of aggression. Collectively this was a fascinating cast of characters that were indeed able to make up for some of the flaws in the overall telling of this story. In recognition of Black History Month I wanted to make sure that I did some reading to properly observe the occasion. With one eye set towards the future, this next book tells the story of someone currently in the process of making history. 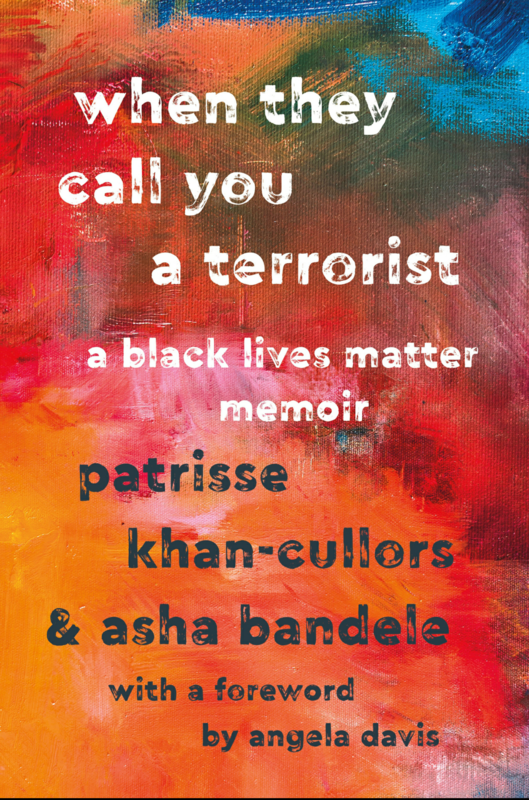 Published in 2018, this intimate memoir looks at the life and a activism of Patrisse Khan-Cullors, a woman praised in the introduction for her work towards pushing the boundaries of black, left, feminist, and queer activism. In these pages she describes the hardships of growing up poor, black, and queer in Van Nuys, CA during the 1990s. Often deeply personal, she provides an account of how growing up in these conditions shaped the lives of her and her family and motivated her to pursue work as an activist and community organizer. In the final chapters, she brings it all together to tell the story of how the acquittal of Trayvon Martin’s killer in the summer of 2013 set off a chain of events that led her to co-found the Black Lives Matter movement alongside colleagues Alicia Garza and Opal Tometi. This was an intense read. 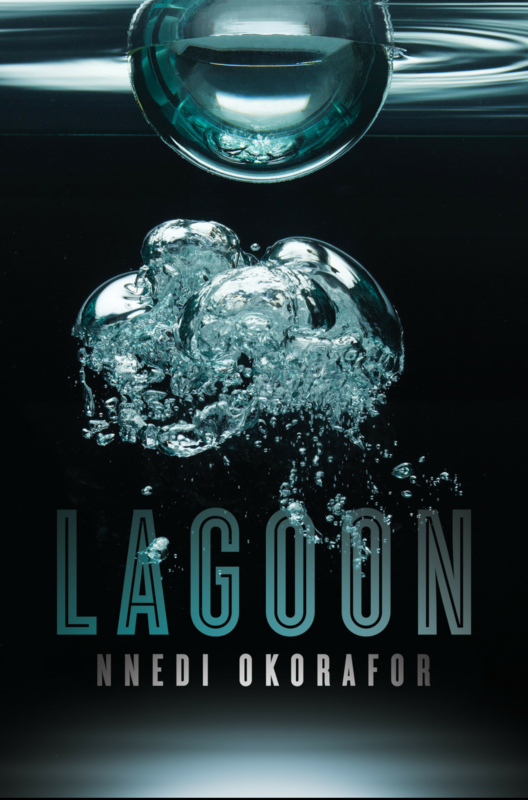 The conversational tone of the book combined with its emotional mix of sincerity, pain, frustration, anger, love, and faith made it a powerful experience. It speaks much to the author’s strength as a person that she could share such a personal story, particularly in regard to her father’s struggles with addiction and her mentally ill brother’s mistreatment and literal torture by the Los Angeles County Sheriff’s Department as real life examples of the issues she discusses. I couldn’t possibly hope to sufficiently cover all the details here, but alongside her personal story she offers a pretty spot-on analysis of the ways in which race and class can stack the deck against people living in poor, predominantly black communities like the one she grew up in. She talks a great deal about how a lack of proper public amenities and infrastructure, social services, and economic opportunities work in combination with a disproportionately intense, and often unaccountable, police presence puts people on track for failure, prison, or violence at an early age by “normaliz[ing] expectations of criminality” and creating a stigma around these individuals and communities that can last a lifetime. She ties to this an analysis of the prison system and how the “prison industrial complex” benefits from the high levels of incarceration resulting from the dynamic above. Prisoners, she observes, are a valuable source of cheap labor for the state and corporations alike while the jails themselves offer lucrative contracts to the people who operate and stock them while simultaneously providing employment opportunities to replace lost rural jobs in poor white communities. As for myself, I was left with a lot to think about after reading this. In short, this book made me angry; angry to live in a society where the sort of systemic oppression the author describes not only exists, but is considered right and just by a significant enough portion of the population that questioning it can be spun as a controversial or radical idea. Many times throughout this story I found myself thinking back on events from my own life and how they might have played out differently had my circumstances and socio-economic status not been what they were. I won’t go into details, but I can readily think back on several events (some innocent, others less so) from my teen years spent living an affluent, mostly white town where the type of police scrutiny and automatic assumption of guilt could have easily altered the course of my life for the worse and that is a sobering thought indeed. In closing, I want to say that I found this a powerful and educational read that I would recommend to anyone interested in these issues. Although I didn’t really get into this part of the book above, I also came away from this read with a much deeper appreciation of what Black Lives Matter seeks to accomplish and learned a lot about how influential feminist and queer activists play in the movement. There is without a certainly a lot more to those stories than what most people hear in the news, and in this book Patrisse offers an important voice that needs to be both heard and taken seriously. It’s hard to believe that another year has come and gone, but here we are in January 2019! Before I get started on a new year of book and beverage posts, I wanted to take a look back at my 2018 WordPress experience. Since my blog has a bit of a split personality between book and beer reviews, I’m going to do this in two parts. Today we’re looking at my year in books. Honestly I feel like I had a pretty solid year on this front. I put more effort into being a “book blog” this past year and am happy with the results. While I didn’t read as many books as I would have liked (and really, who does? ), I don’t feel like I squandered any opportunities to do more. I did the best I could in the time I had and I’m happy with that. I read some excellent books this past year and had a lot of fun doing so. I didn’t set any personal reading goals, but easily my proudest moment as a reader this past year was seeing my love of books passed on to my son. He’s two and a half now and very much into being read to. Not only will he ask people to read books to him, but if they’re too slow to do so he will grab the book himself and push the issue. It’s adorable and impossible to resist, especially now that he has a very clear idea of what he wants. Warming the heart even more, his favorite book by random chance happens to also have been mine when I was his age – Richard Scarry’s Cars and Trucks and Things That Go! As for the site, you can probably tell by my end of year awards that I certainly lucked out I my selections. I also mixed up my reading list a bit more than I had last year, both in terms of not reading only within a series as much and by selecting from a more diverse list of authors. 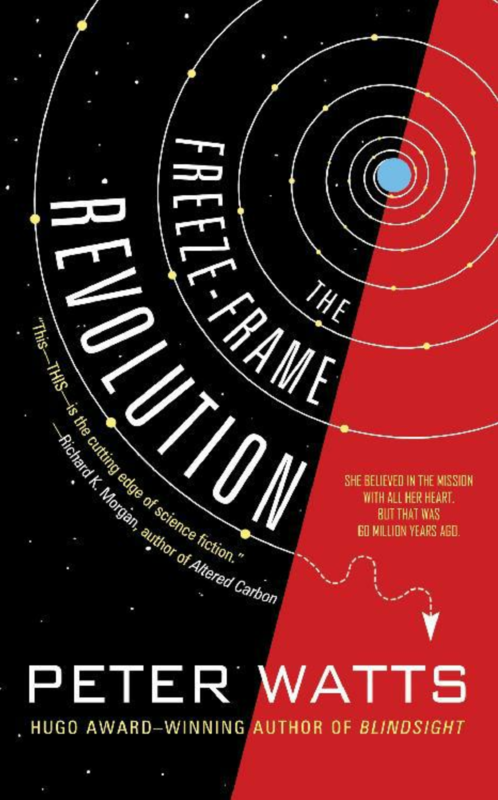 Communion – A True Story, by Whitley Strieber: The “true” story of the author’s attempts to confront and explain his thoughts and feelings surrounding a series of alien abductions that took place in the mid-1980s. Honestly, I am actually kind of surprised that this was my most viewed book review. I originally posted it in October 2017 and it didn’t really get a lot of traction at the time. I feel like it’s also pretty obscure as well, so I don’t really know what to make of this. Fear and Loathing on the Campaign Trail ‘72, by Hunter S. Thompson: I expected/hoped that this post would do well in an election year. It’s actually kind of sad how relevant this book still is and I certainly didn’t pull any punches (towards either side) in the quotes I selected back when I reviewed in October 2016. Men without Women, by Haruki Murakami: I suppose this one makes a bit more sense since Murakami is a pretty popular author who had a new release this year. Originally posted in August 2017, this post sees some pretty regular traffic despite this not exactly being my favorite Murakami work to have reviewed. The Collapsing Empire, by John Scalzi: Again, this one makes a lot of sense to me since the sequel had a very successful release in late 2018. Initially posted in mid-2017, this is another review that seems to get regular attention. Radio Free Boston – The Rise and Fall of WBCN, by Carter Alan: Rounding out my top five, I was happy to see a post from this year make the list! WBCN was the radio station I listened to during my middle and high school years and I had a lot of fun reminiscing about those times while learning a bit about the station’s history. So there you have it, my 2018 year in books. Join me on Friday as I indulge in a similar exercise for my year in beer! It took me a little while to fully gather my thoughts on this book, but I can happily say I found doing so an immensely rewarding experience. Returning to the Cosmere had been one of my unofficial reading goals for the year and with this I certainly did so in style. Now that I am pretty well versed in the lore of its major worlds, I was looking for a deeper dive and that is exactly what I got. 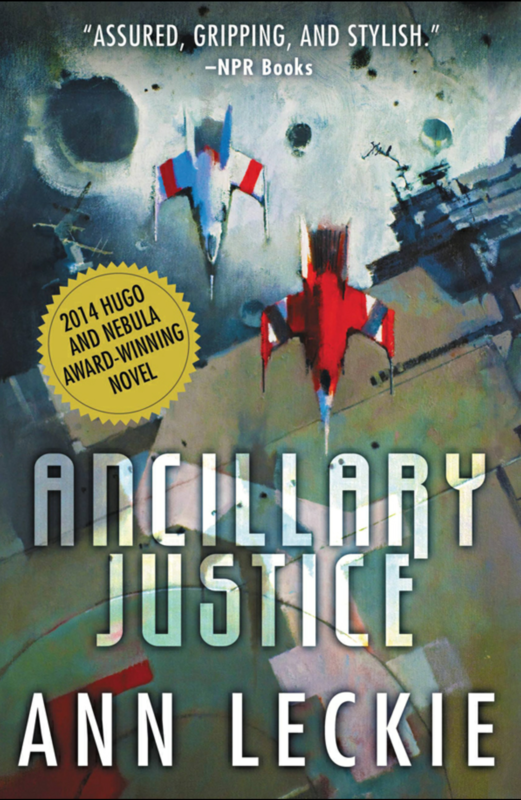 This book is a collection of novellas and short stories divided up into six sections, each according to a different planetary system within the Cosmere. Some were familiar while others were at the very least new to me. Each system was introduced by Khriss, a worldhopper based out of Silverlight, a city in the Cognitive Realm, whom careful readers of Mistborn and the Stormlight Archive (and presumably other works) might recognize. She is also the “author” of the Ars Arcana entries at the end of each Cosmere book and takes on a similar role here, providing a brief overview on items of celestial, historical, or magical significance for each planet covered. As an added bonus, every story also came with an outro from Sanderson describing his thoughts and motivations for writing it. For my post today, I am going to be a bit more detailed than I usually am when reviewing compilations. In an effort to solidify my own understanding of the Cosmere’s workings, I am going to not only do a quick review for each story in the collection, but also include some of my own notes. These are by no means intended to be definitive (indeed there are way more thorough and authoritative options out there), but rather something I am doing for me. 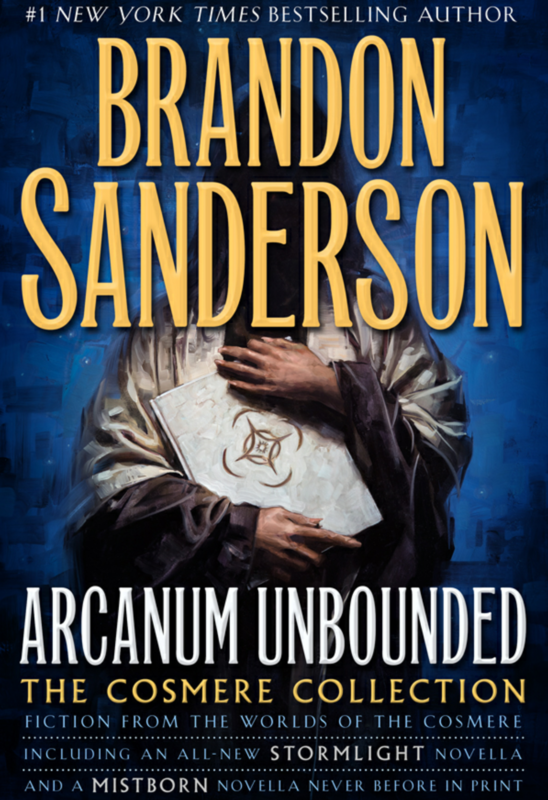 These other sources certainly provide a wealth of information, but they can also be a bit overwhelming (and occasionally frustrating) since they incorporate a lot of things Sanderson says has made canon but are not officially in print yet. And now the warnings. 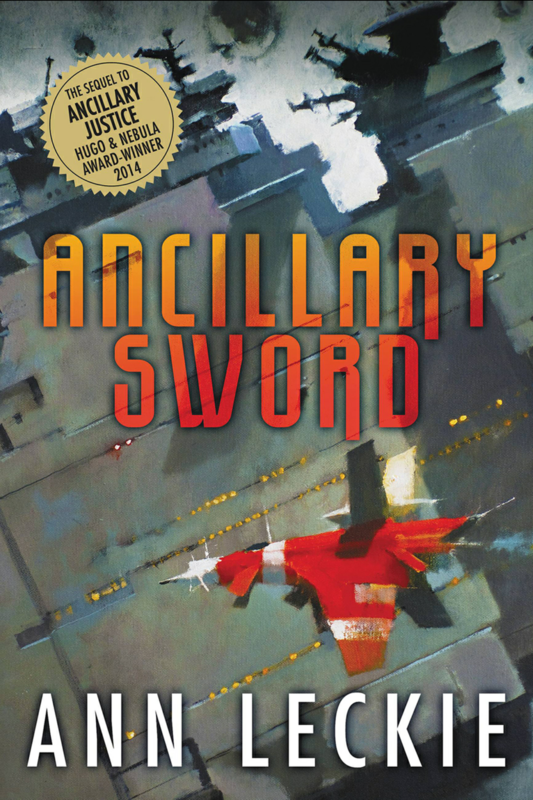 Spoilers abound for various books and the Cosmere in general, so tread carefully, especially in the Selish, Scadrian, and Rosharan systems if you aren’t up to date on the corresponding books. You have been warned. My reviews begin after the break and assume the reader has a slightly more than passing familiarity with the Cosmere and its terminology.